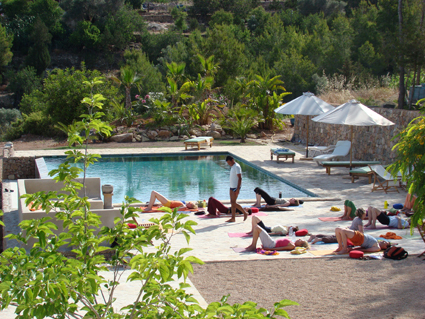 LAST REMAINING 2019 WEEKS FOR RENT TO RETREAT LEADERS AND TEACHERS! 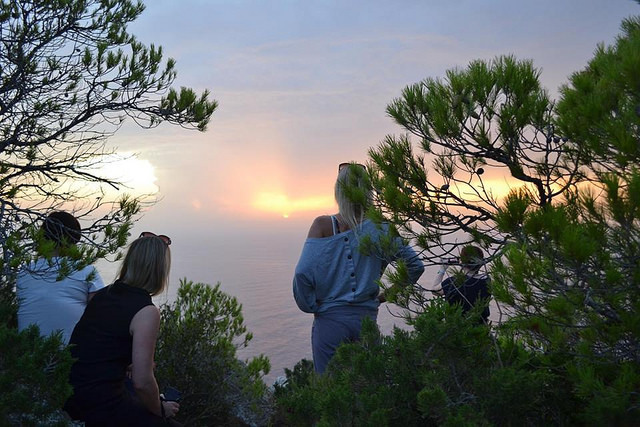 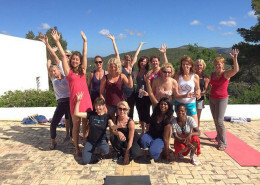 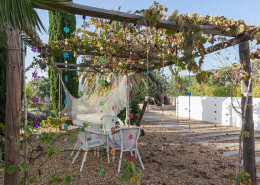 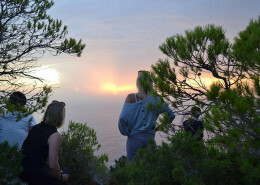 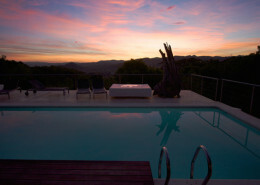 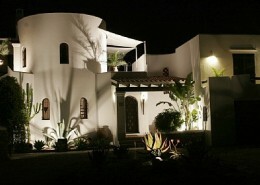 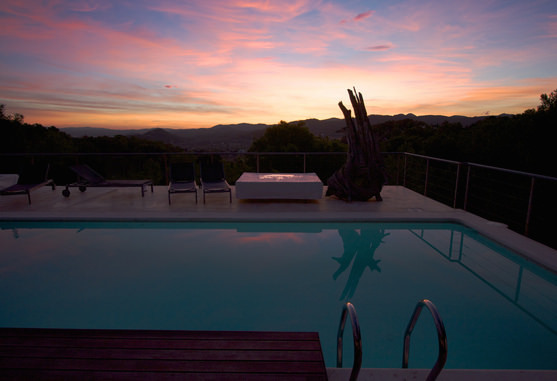 Whether you are an experienced retreat leader, simply seeking the right retreat location, or you are new to the wellness scene but have a heart-felt calling to create a life-changing experience for your clients or team, the Ibiza Retreats Consultancy can offer varying levels of support according to your needs and budget. Whether you simply want us to find you the ideal location for your retreat, or you are needing further support in sourcing chefs, teachers and therapists; we can help you pull all the logistical elements of your retreat together. 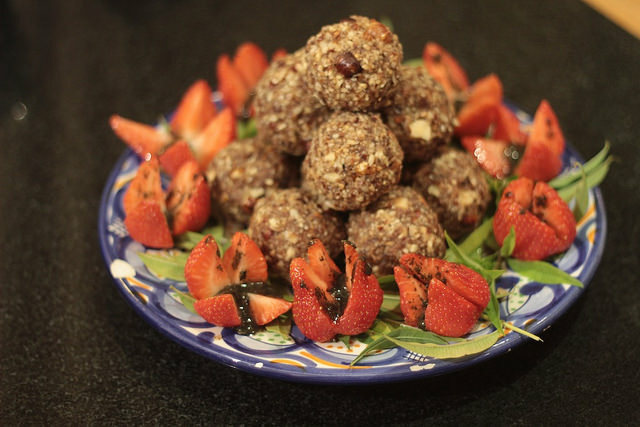 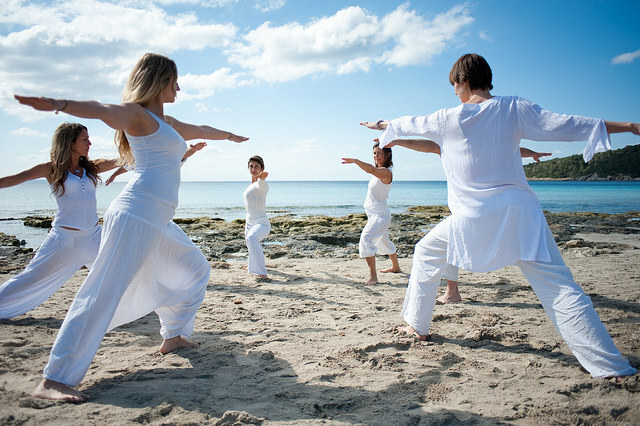 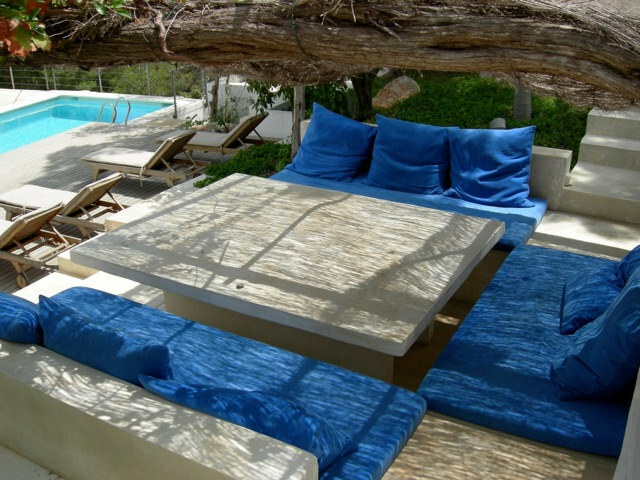 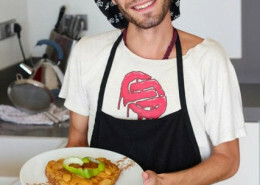 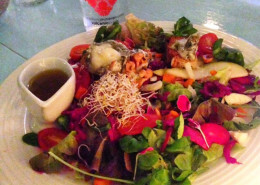 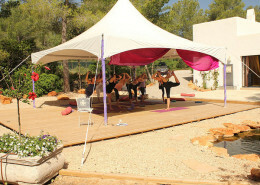 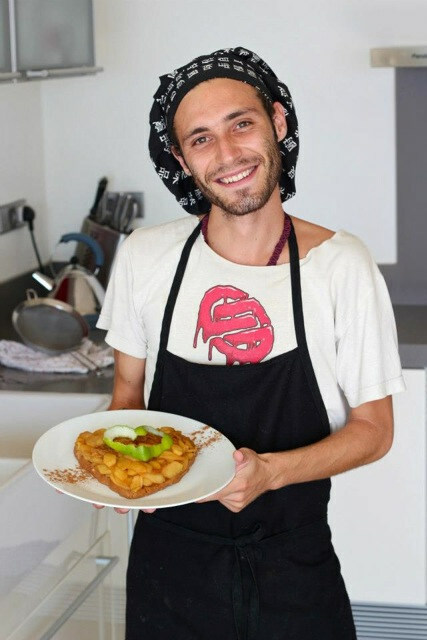 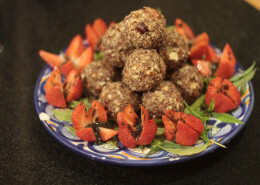 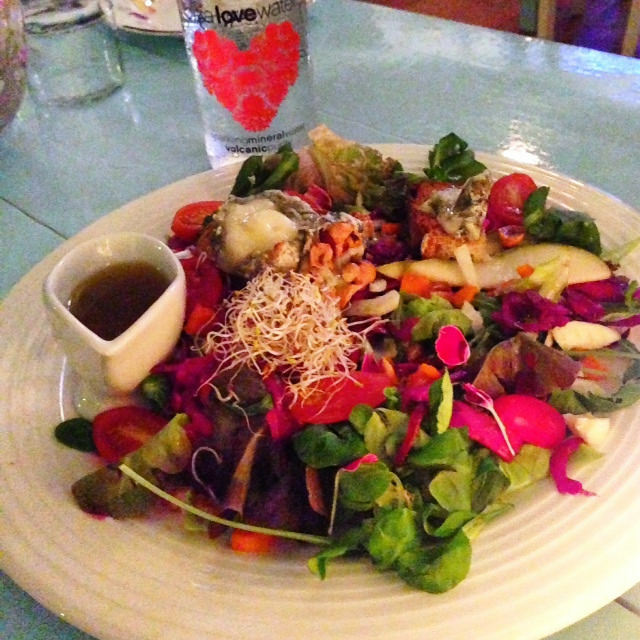 Ibiza Retreats can support you further by advising on your menus, itinerary and additional activities and workshops. 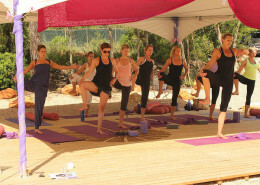 We can even provide experienced hosts, teachers, and support ‘Angels’ to give you the freedom to focus on your guests. 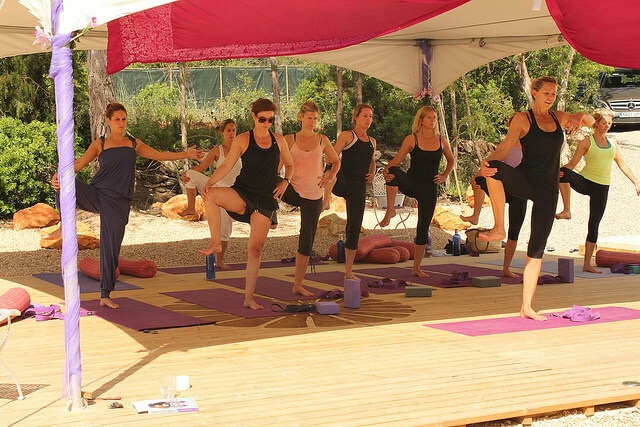 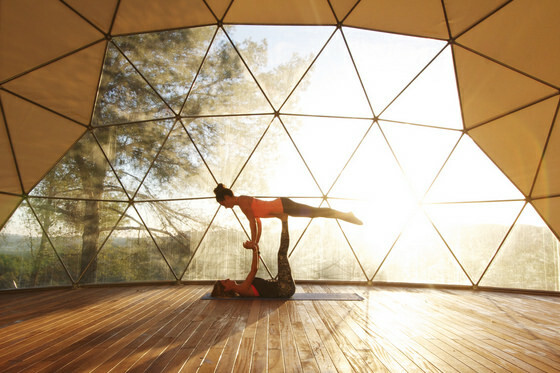 Whatever the level of support you need in realising your ambition to host a yoga or holistic wellness retreat, get in touch with us to start the conversation and get a detailed quote. We have our own beautiful retreat locations available to rent to Teachers and Group Leaders, as well as a varied and exquisite portfolio of retreat-specific locations that we have curated over the last decade. 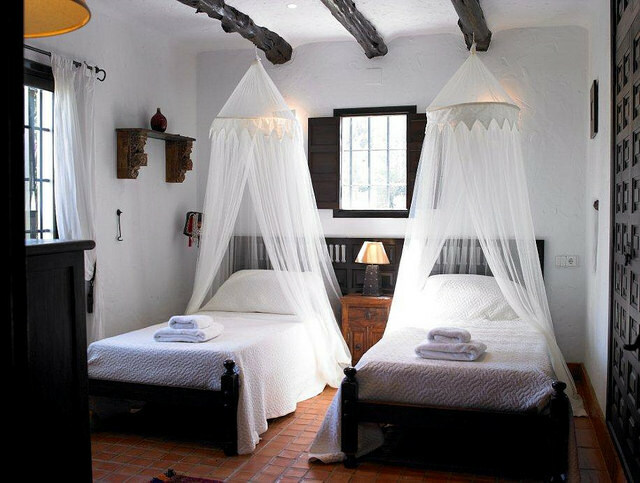 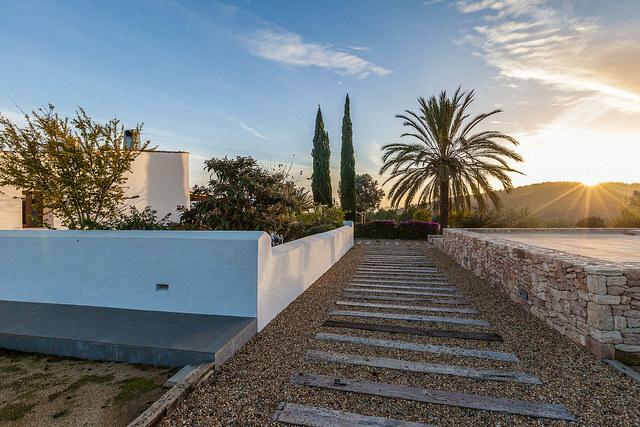 From bohemian-chic rustic fincas to luxurious yet soulful sanctuaries, we can help you select the ideal venue for your requirements that provide the perfect environment for your retreat. 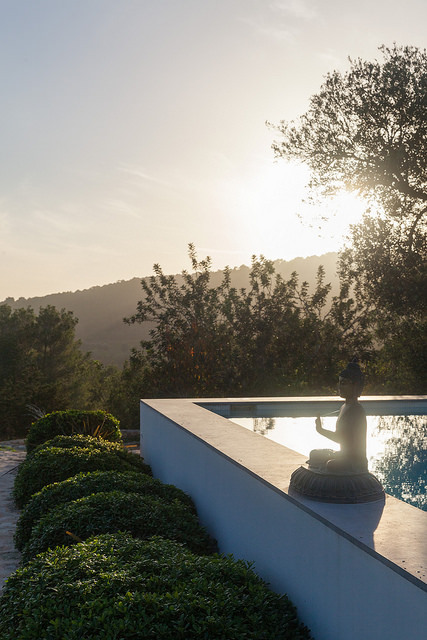 Ibiza Retreats have a dedicated and talented team of world-class complementary therapists who are firmly rooted in Ibiza and have studied, taught and treated around the world. 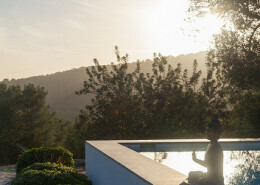 We have built our experienced team of healers, teachers and therapists over the past ten years and can advise you and connect you with the specialists most suited to your retreat concept. 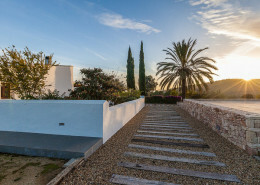 Explore Ibiza’s coastline and campo – from horse-riding to paddle-boarding, hiking to cycling. 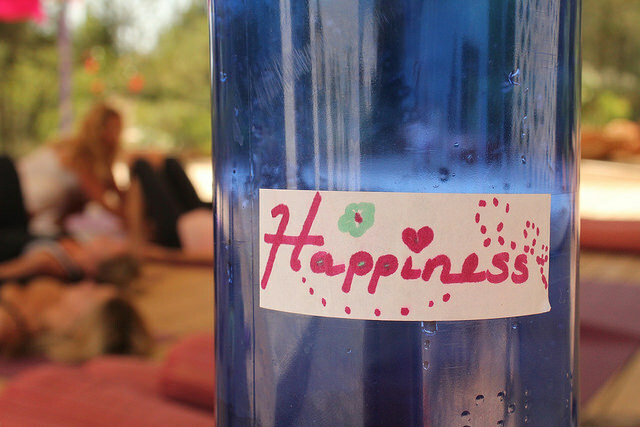 Let us handle them! 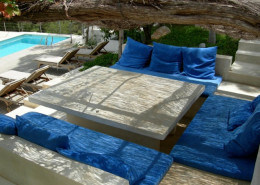 From arrivals and transfers to booking you into beach-clubs and post-retreat accommodations. 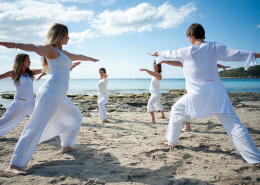 Journey through the mind and body – from Voicessence and MET, to Tantra Chakra Dance and sublime Musical Meditations. 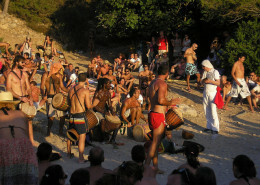 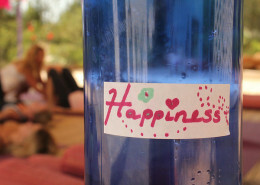 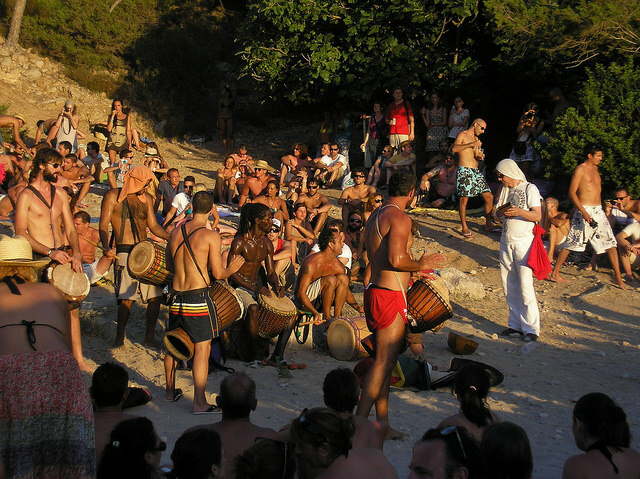 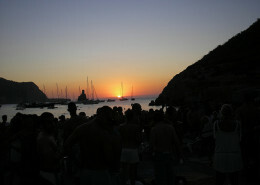 Ibiza’s experts on spiritual sites and secret coves, superb sunset spots and all your “need to knows”.